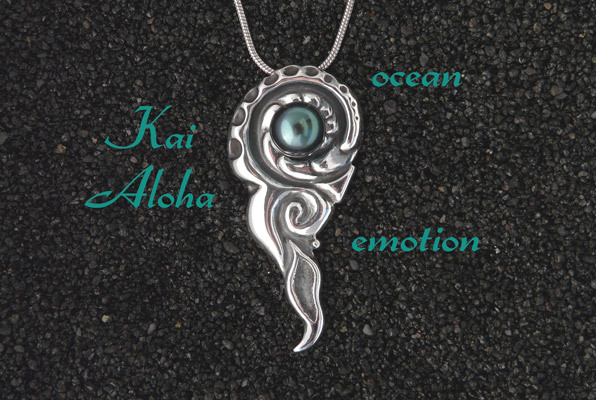 Kai Aloha is ocean emotion! I created this flowing original sculpture to celebrate our love and respect for our beautiful oceans (Kai). Composed of a fine, lustrous Tahitian Black Pearl and Solid Sterling Silver. 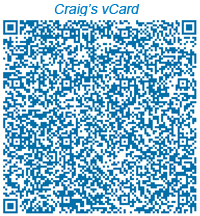 "I've been a fan of Craig's for more than 30 years and now only purchase all my jewelry through his website. Each piece I wear and each piece I give as a gift receive outstanding reviews. I'd love to buy every piece Craig creates!" 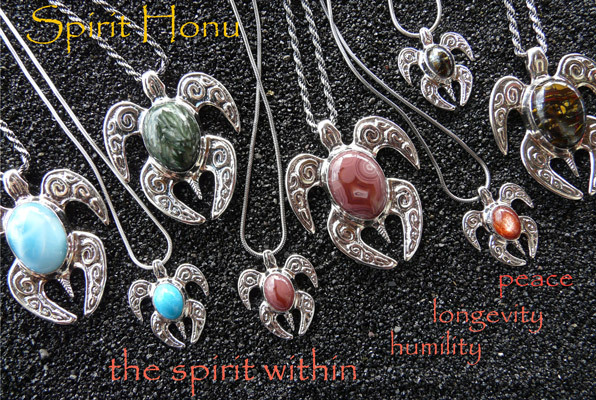 My Hawai’i collection celebrates many facets of these magnificent islands and their rich culture. 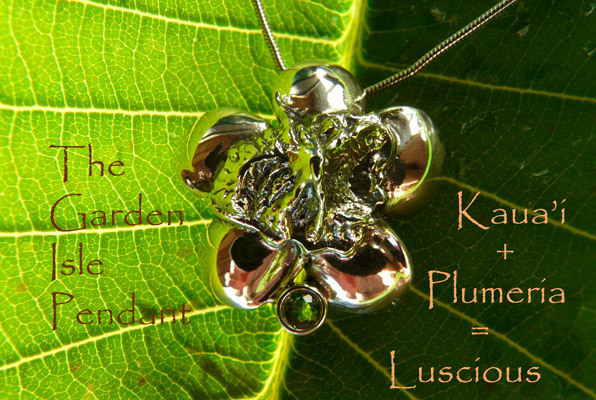 The stunningly beautiful contrast of the rugged volcanic island of Kaua’i and the lush, exotic flora that thrives upon it led me to create this sculpture I call “The Garden Isle”. 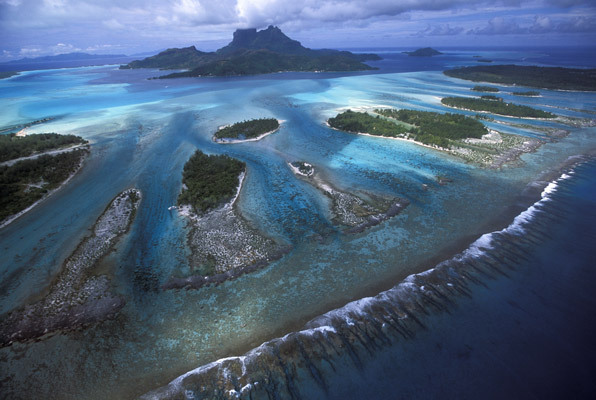 "Craig Threshie at Jewels of the Reef creates beautiful art in the form of original jewelry. It’s completely unique and gorgeous. 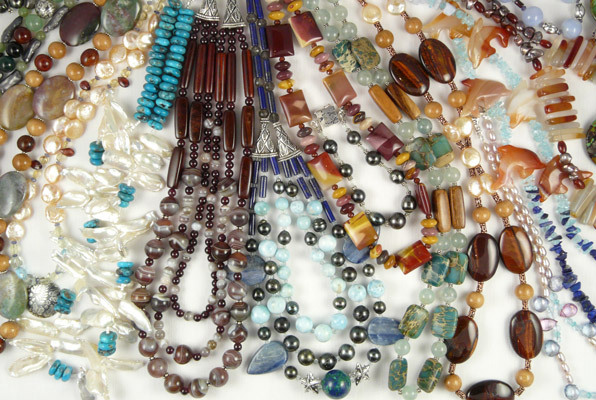 Jewels of the Reef provides excellent customer service – fast and super-responsive. They stand behind their art – any problems are corrected immediately." My “Life on the Reef” collection of marine animal jewelry art focuses on important and in this case majestic members of the tropical reef community. 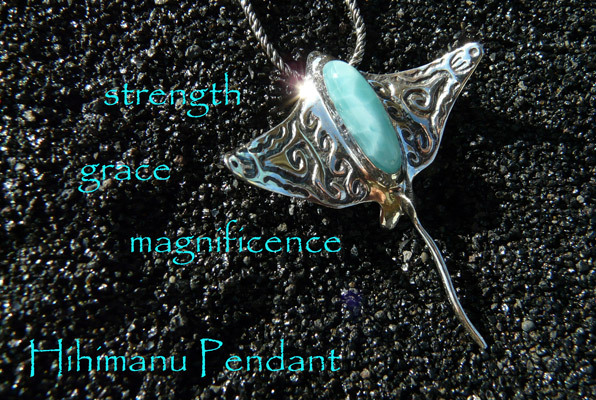 I call this Spotted Eagle Ray piece “Hihimanu”, which means “Magnificence” in the Hawai’ian language. "I have purchased numerous items from Jewels of the Reef for special occasion gifts and could not be more pleased with the craftsmanship, quality and attention to detail that make his work so unique." My “Life on the Reef” collection focuses on important, and in this case very familiar and well loved members of the tropical reef community. In the Hawai’ian culture, the Green Sea Turtle, lovingly called “Honu”, is a revered animal which symbolizes humility, peace, longevity and the spirit within. Nui (large) or Li’i (small) sizes. Natural gemstones, real cultured pearls from the world over, tropical hardwoods and precious metals have always been a passion of mine, and designing and creating rich, vibrant compositions with them that evoke visions of the tropics and special places has continued to be a great joy for me. 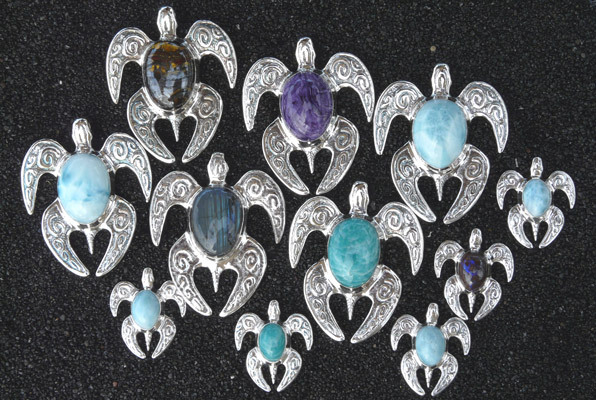 "Craig, my husband and I were in Lake Tahoe and purchased the Aqua Terra Treasure II earrings, necklace and bracelet. Our daughter-in-law has come close to attacking me for the necklace and I thought I could get her one for Christmas." Because "satisfied" just isn't good enough.